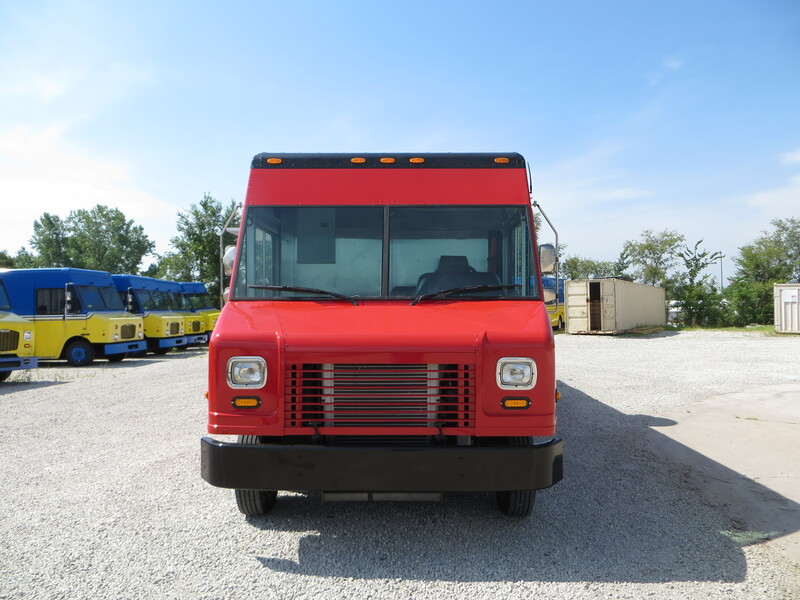 This 2007 Freightliner step van is exceptionally well-equipped, well-built, food truck, ready for nearly any kind of mobile cuisine. 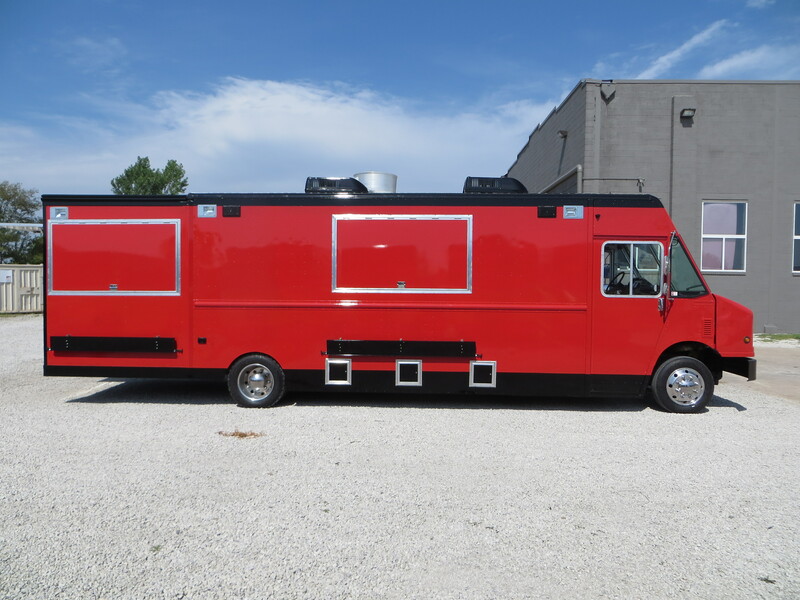 Virtually brand new; used for less than five hours, this American grill truck has a fully-functioning kitchen that is ready to get your food business on the road. MAG Trucks offers in-house capabilities of outfitting, decals, and financing – creating the most efficient one-stop-shop. Let us know how we can help you get into step van MAG46816!